The world that OWA laureate Hans Rudolf Herren thrives in is as complex and integrated as Nature itself. He is a scientist and a farmer, a discoverer and a learner. He influences governments and public policy, he touches single lives in villages in East Africa. He is patient and indignant, native Swiss and transplanted African. Hans Herren’s achievements validate the conviction that a world without hunger is a realistic goal when innovative science is pursued in balance with nature’s ecosystem. His professional story begins with graduation from the ETH in Zurich, where he had studied agricultural science. 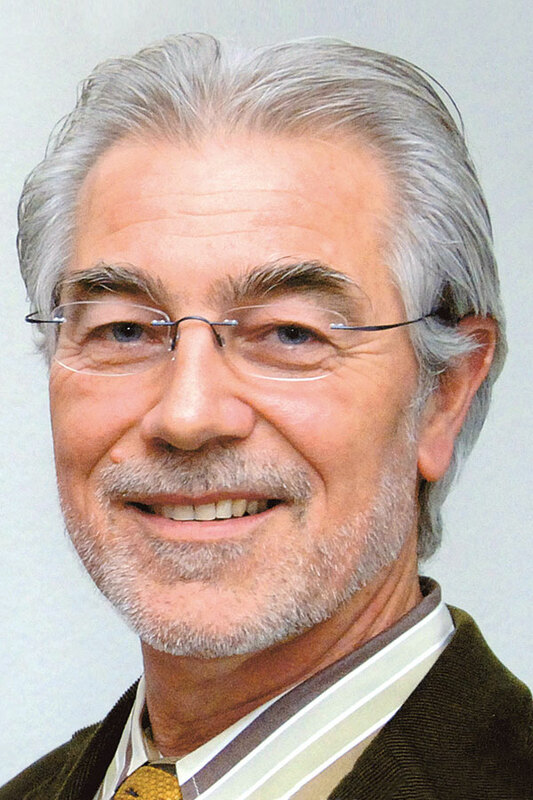 Hans Herren’s career choices took him to Nigeria and confronted him with the threat of a food crisis for 200 million people due to the Cassava mealy bug ravaging this staple crop on the African continent. As Director of the Biological Control Program at the International Institute of Tropical Agriculture (IITA), he built up an international coalition to discover an effective, ecological way to fight the mealy bug, without resorting to pesticides, and execute it on a large scale. In recognition, he was awarded the World Food Prize. 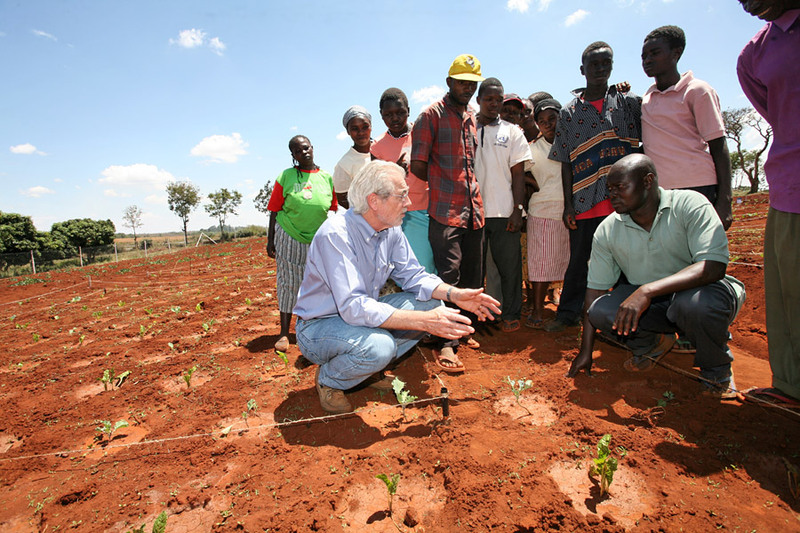 During his subsequent tenure as the director general of the International Centre of Insect Physiology and Ecology (icipe) in Kenya, Dr. Herren’s vision of an agro-ecosystem evolved into a new 4-H paradigm of human, animal, plant and environmental health. Today Dr. Herren’s respect for holistic scientific research, his international coalition building ability, and his personal ties to rural communities in Africa continue to expand through the Zurich-based NGO Biovision Foundation, which he founded and is the president of, through the World Agriculture Report (IAASTD), which he co-chaired, and through the Millennium Institute (MI), which he leads. IAASTD, published in 2008 and initiated by the World Bank and UN, brought together 400 experts in 59 countries who concluded that the definition of sustainable agriculture had to change to recognize other local to global concerns, such as biodiversity and ecosystem services, climate change, and water availability. Advocating the implementation of the IAASTD recommendations has now become one of the goals of the Biovision Foundation.